The following information deals with some issues you may face in dealing with death, when someone passes away suddenly or traumatically, and making the funeral arrangements. If the coroner decides to investigate further, they may order an autopsy. An autopsy, sometimes also called a post-mortem examination, is a medical examination of the body performed by a forensic pathologist. This may involve surgical procedures or taking samples for testing. 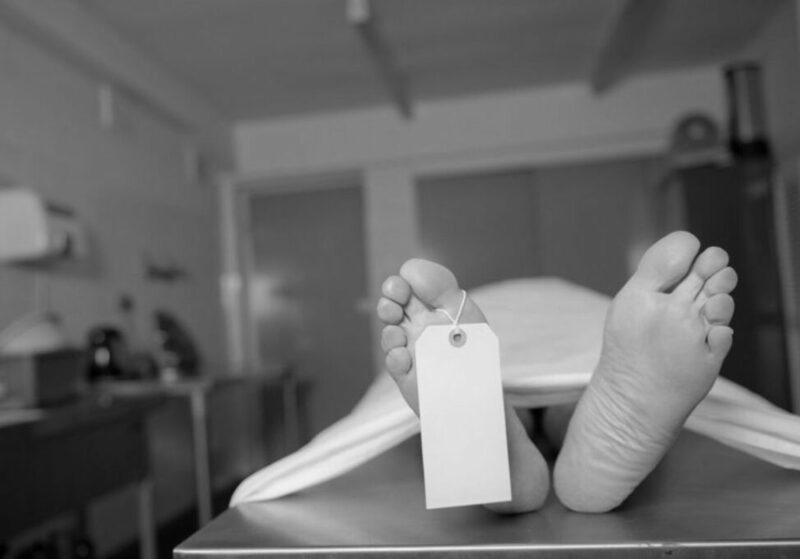 An autopsy does not necessarily mean you cannot have an open casket funeral. Talk to your funeral director to find out what is the best choice for you. After the autopsy, the coroner may decide to investigate further with a Coroner’s Inquest. This is a formal investigation which involves studying all the evidence around a person’s death to discover the cause and circumstances. Usually the coroner will not hold an inquest if the cause of death has been discovered, or if they judge that no further information will be discovered by an inquest. They will write to the next of kin of the person who has died to explain why an inquest (a public court hearing) is unnecessary. If you are a family member of the person who has died and you want an inquest to be held, you can write to the coroner explaining why an inquest is necessary. If the coroner refuses to hold an inquest, you can apply to the Supreme Court to try to have their decision overturned. Be advised that this may be extremely time-consuming. If the coroner does decide to hold an inquest, this will take the form of a court hearing, which may take several weeks, depending on the complexity of the case. During the inquest, the coroner will hear evidence from witnesses, review written records, phone recordings, photos, and any other relevant evidence in order to establish what happened. When the inquest is complete, the coroner will write up their findings in a document known as the coroner’s decision. This is made publicly available. The coroner can raise awareness not only about how the person died, but also how the death could, or should, have been prevented. Families wishing to organise the funeral of a loved one whose death has been reported to the court, do not need to wait for the coronial investigation to be completed before beginning to make their arrangements. Families can make contact with a funeral director at any time. The funeral director will liaise with the family and Coroners staff to help plan the funeral. This includes providing information about when the person is likely to be released from the care of the coroner. A coroner will usually authorise the release of a person once all the relevant medical processes required for their investigation have been completed. Families are not obliged to use the funeral director who brought their loved one into the care of the coroner. For more information about coroner services, inquests and reports, contact your state coroner’s office directly.